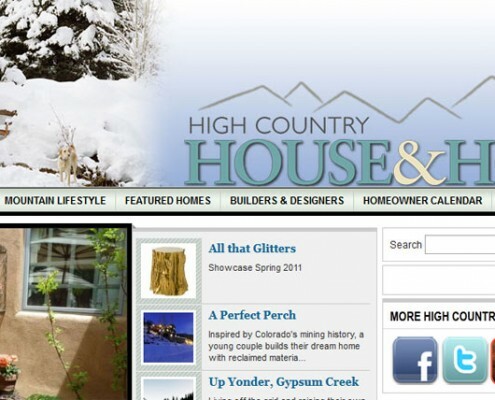 High Country House & Home was a 50,000-circulation combination paid, newsstand and mass distribution glossy magazine available throughout the Colorado mountains and Front Range. 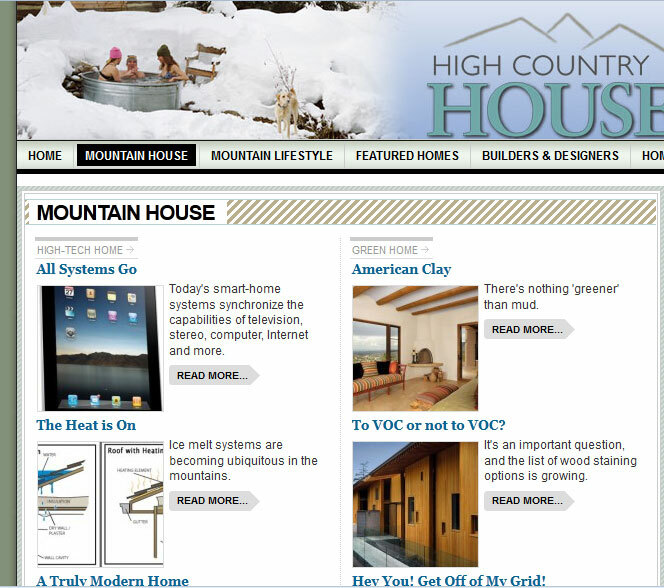 High Country House & Home Magazine offers readers the latest trends, tips and techniques for living and designing in the High Country. Featuring homes and personalities from around the state, each issue presents a comprehensive editorial package to a focused audience. 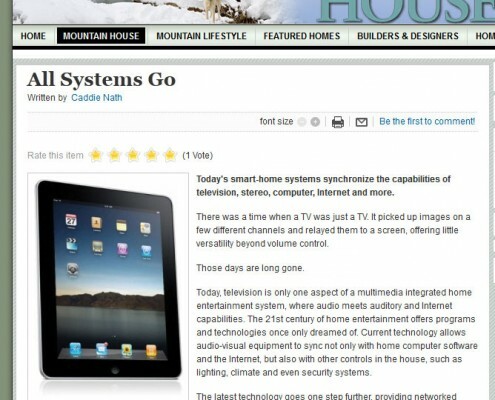 HCHH was in need of a website that matched the reach and style of the print magazine. 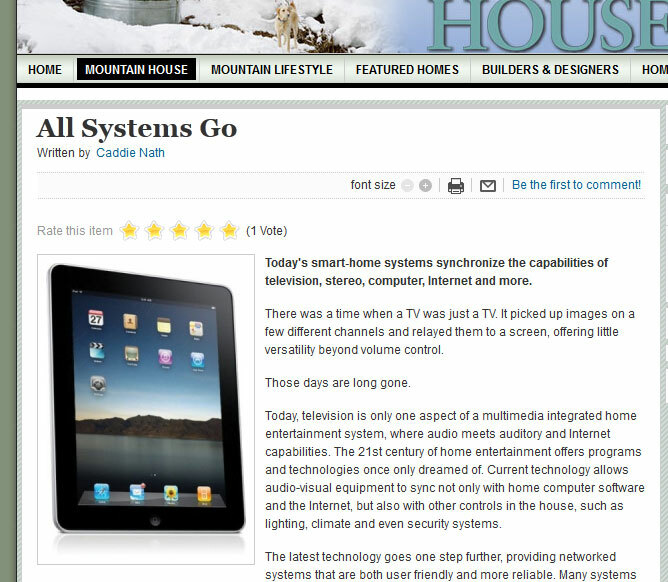 The site was developed using Joomla as a backend. 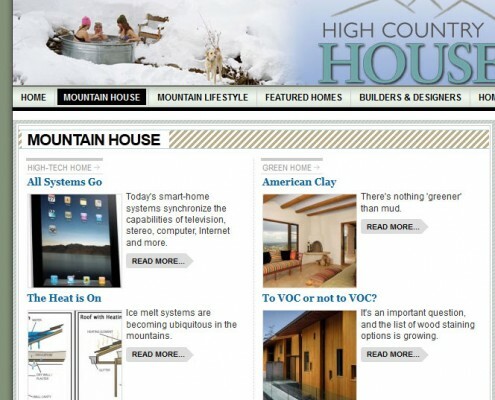 Custom design and programming were used to create a user friendly magazine site that was easily managed by the publisher.